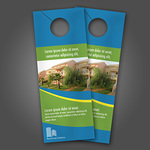 Print Plus also print rip card door hangers with tear-off business cards. 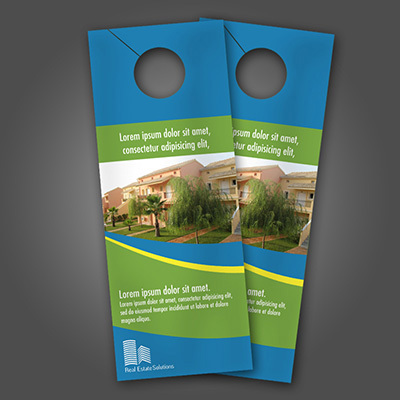 Design your own special door hangers to promote your business. 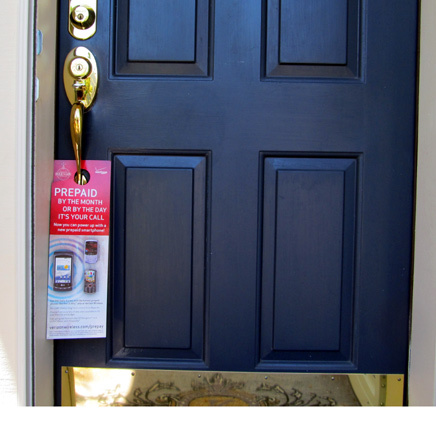 Create designs that represent your business and carry your contact info. 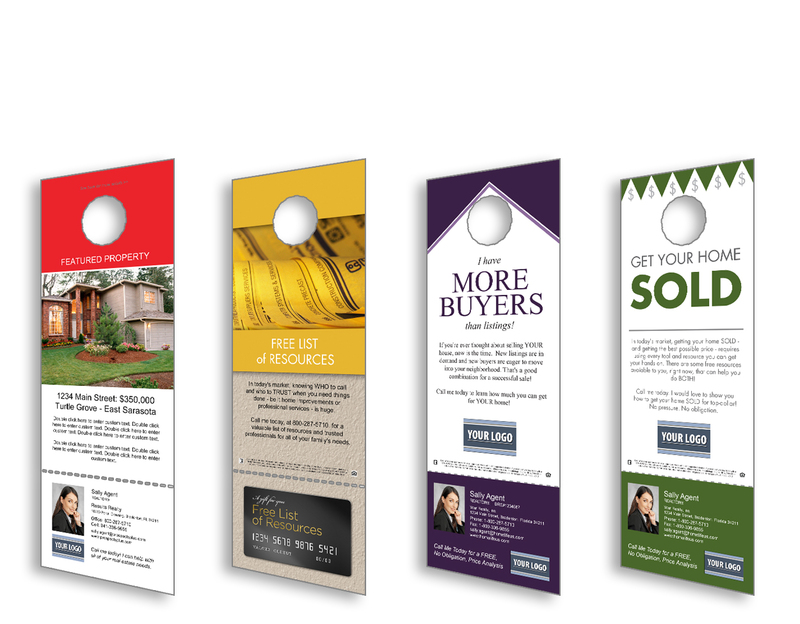 Door hangers have high visibility which means they are premium promotion.We pre-cut door hangers for door knobs.